Parents in Italy will now have to ensure that their children are vaccinated up to the age of six against a number of infectious diseases or face a ban from school, as the government approves a law following a drop-off in inoculations and a measles outbreak. The Italian cabinet has made it compulsory for parents to immunize children to be eligible to attend pre-school nurseries, with the number of required vaccinations rising from four to 12. Parents flouting the rule will face hefty fines, said to be up to 30 times the current ones of some 150-250 euros, according to local media, citing Prime Minister Paolo Gentiloni. "Without vaccinations, there can be no entry into schools from ages 0-6," Gentiloni said, as cited by Italy’s ANSA news agency. In addition to four already compulsory vaccinations, for polio, diphtheria, hepatitis B and whooping cough, the new law now also covers vaccination against measles and meningitis, diseases that have recently seen a dramatic spike in Italy, prompting the US to issue a travel warning for Italy. 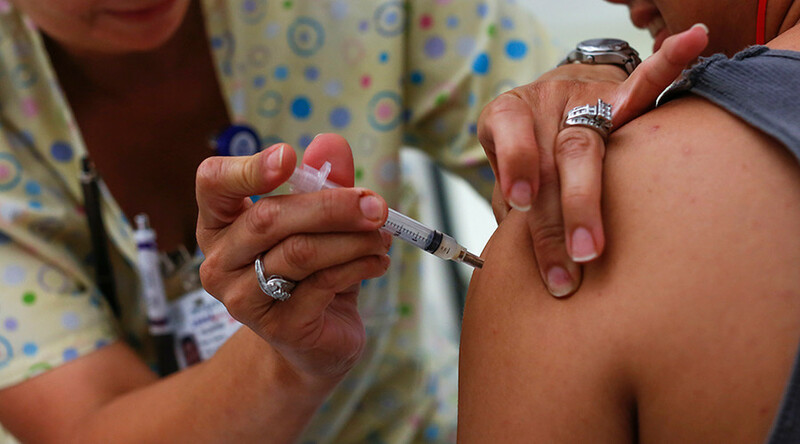 The law was proposed by the country’s health minister, Beatrice Lorenzin, who has long been campaigning for mandatory vaccination amid the growing popularity of the science-skeptic movement against it. Lorenzin previously urged the parents to “not be afraid,” sharing a photo of her three-month-old twins getting vaccinated. "The lack of appropriate measures over the years and the spread of anti-scientific theories, especially in recent months, has brought about a reduction in protection," Reuters quoted Gentiloni as saying at the news conference in Rome. As of May, 2,395 cases of measles have been reported, with 89 percent of those affected being unvaccinated. The figures stand in stark contrast to the numbers from 2015 and 2016, with some 250 and 840 cases, respectively. With the health minister calling it "an emergency generated by fake news," the blame for the epidemic has been placed on the growing anti-vaccination movement, believed to be fueled by the anti-establishment Five Star Movement. 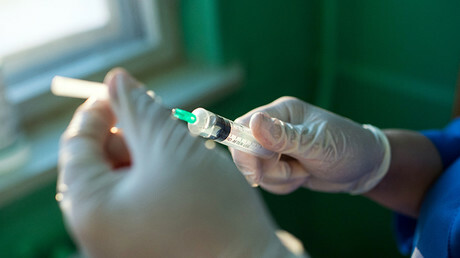 The party’s leader, Beppe Grillo, had previously come under fire for his controversial statements about the possible side-effects from vaccines. While acknowledging that vaccination had contributed to the victory over some of the world’s most serious and dangerous diseases, Grillo said that they still “bring a risk associated with side-effects” and are aiding pharmaceutical companies across the world. "Five-Star is riding the wave of disinformation, nourishing fear and favoring a position that is anti-science and dangerous for the whole community," said a deputy from the ruling Democratic Party, Federico Gelli.